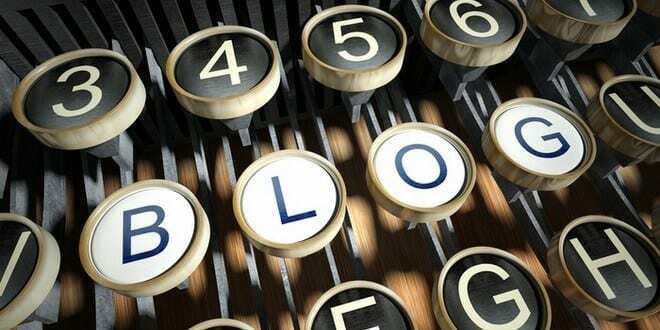 How often should entrepreneurs blog? The value of blogging as part of content marketing is undeniable. What isn't so predictable is the time required to build and share your business message through blogging. How often should you blog as an entrepreneur? Is there an ideal time of day to post to your blog? How do you know if your blog is getting any traffic worth noticing? How often you blog has a lot to do with a variety of factors: time commitment, topic ideas, and how much you prioritize content marketing for your business. Being an entrepreneur means your time is probably at a higher premium than most people's time. This means you need to schedule a regular time for blogging as an entrepreneur. This may be once a week, twice a week, five times a week - whatever you decide, stick to it. You also may be limited on how frequently you blog by how many ideas you have on file. Use some sort of reminder or note system to keep track of any blog ideas as they arise. If you don't capture blog ideas at the first opportunity, they can easily slip away for good. If nobody comments or shares, is it still worth blogging as an entrepreneur? Ideally, it'd be great if every reader leaves a raving comment on each of your blog post, but the reality is many readers won't. Does that mean your blog content stinks? Not at all! The ultimate goal of creating blog content is to generate leads for your business. If nobody's commenting but new business leads are calling or filling out your contact form to get more information, then your blog is absolutely worth your time! It can take several months before you start to see lead generation happen through your blog content, but stick with it.